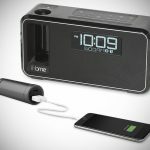 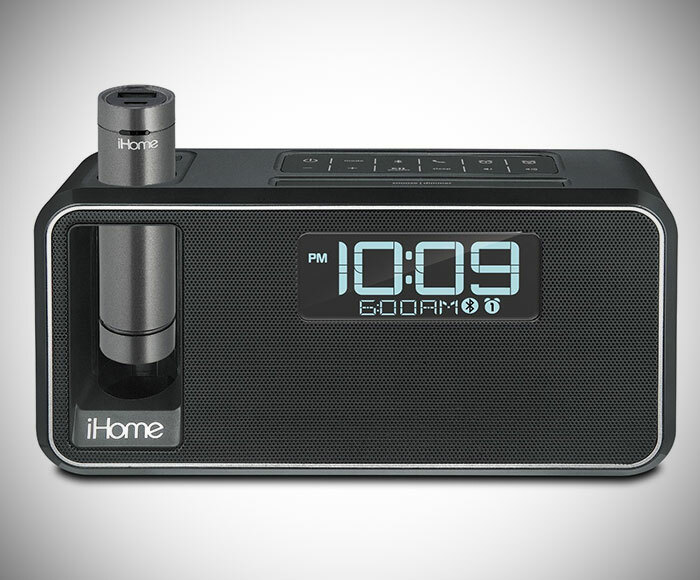 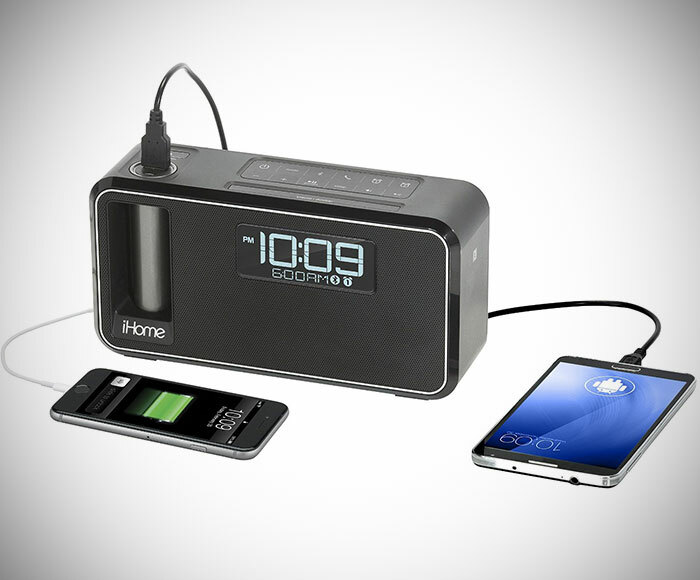 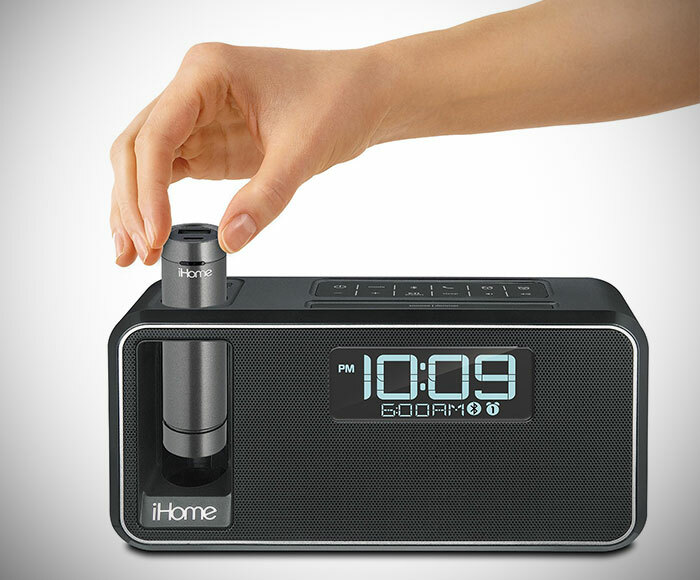 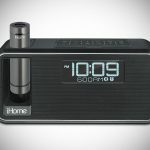 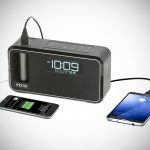 The iHome iKN105 is a a compact portable Bluetooth-enabled dual wireless stereo speaker with alarm clock and Fm capabilities. 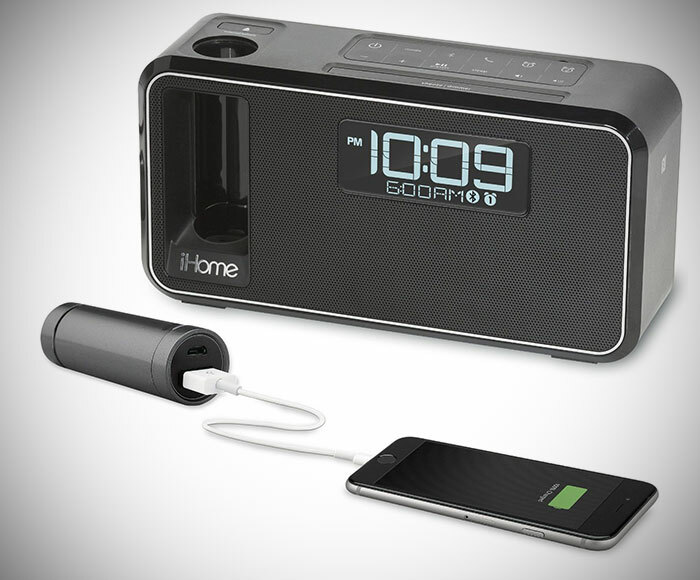 The iHome Dual Portable Rechargeable Speaker is has USB ports and a pop out removable K-Cell battery pack to charge your smart devices. 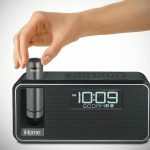 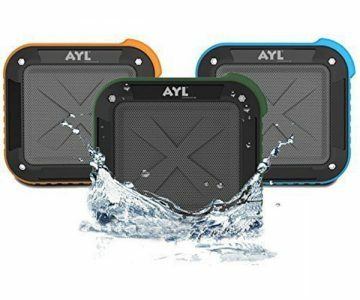 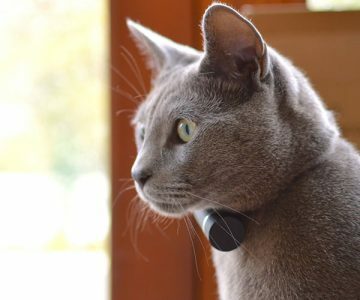 Instantly Connect any Bluetooth or NFC enabled device to stream music wirelessly to the iHome Speaker or connect any device via the Aux-in jack. 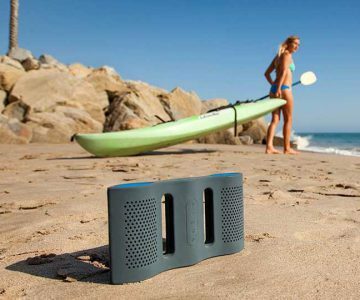 The speaker has a Built-in mic, digital voice echo cancellation and call answer and end controls making the speakerphone use a pleasure!